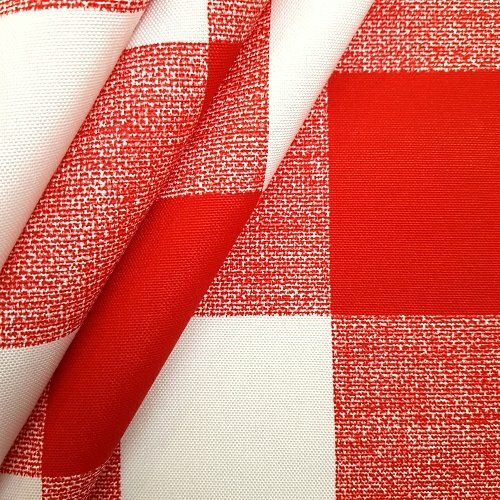 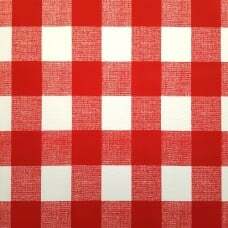 The is the perfect checked Indoor Outdoor Fabric. 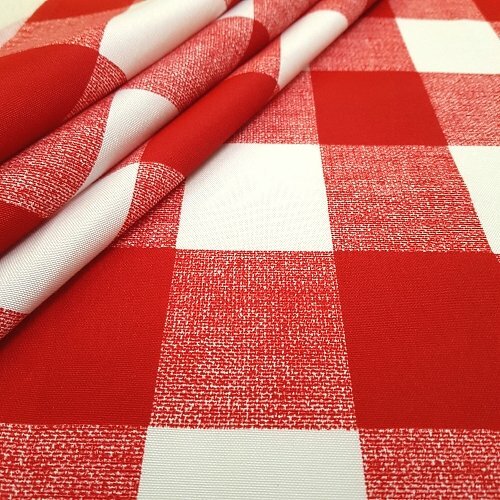 Rich and beautifully printed to combine a solid and woven-look stripes on a white background to create the checked design. 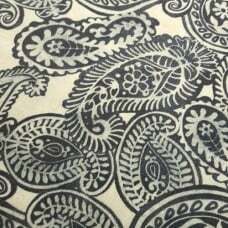 Incorporating a geometric pattern like this into your home will create a designer look that provides a crisp and stylish finish to your decor. 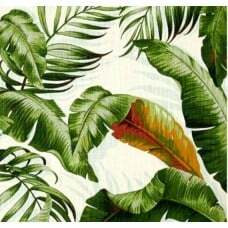 A great design that is perfect in a variety of applications and coordinated with larger stripes, geometric, solid, florals and patterned fabrics. 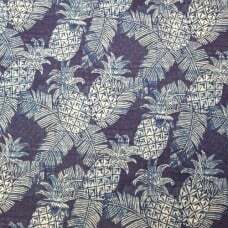 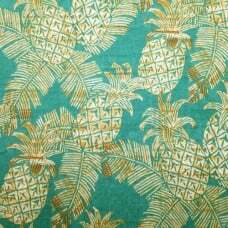 Suitability includes: Home decor items; soft furnishings - cushion and slip covers, chair pads; table top applications - placemats, tablecloths, table runners, aprons; Accessories - carry bags, beach bags, and outdoor home decor. 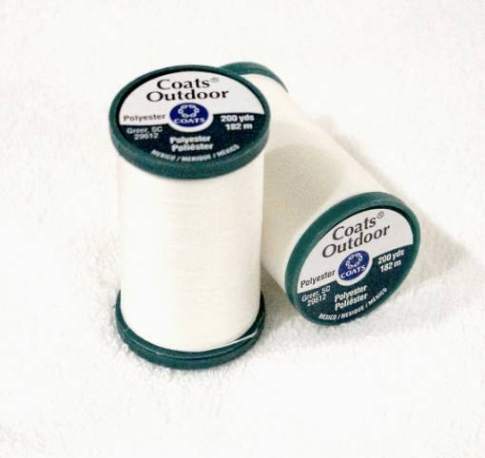 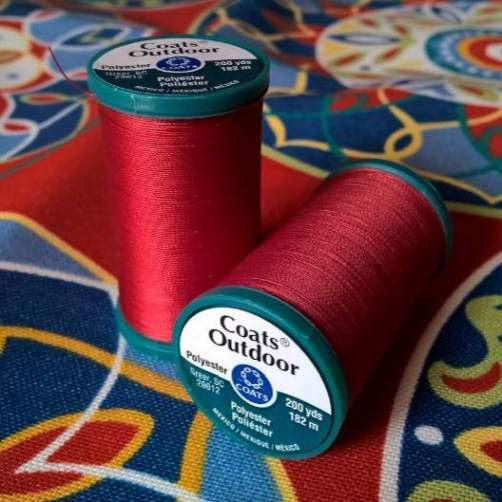 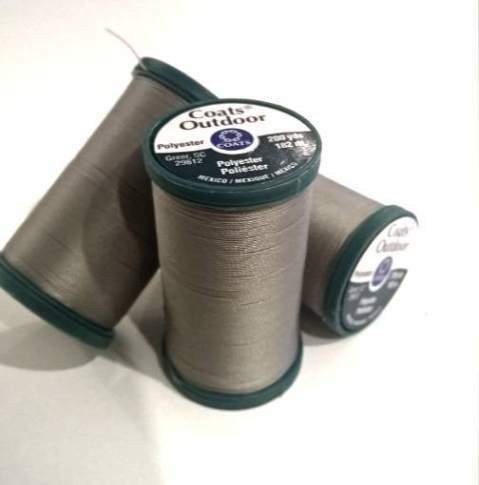 We recommend using quality outdoor sewing thread to sew your fabric - made specifically for outdoor endurance. 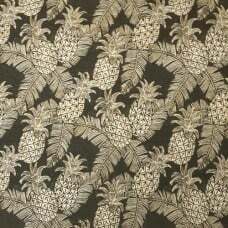 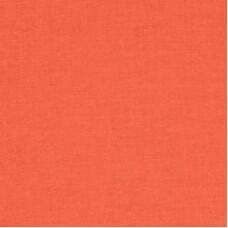 Whilst this is a high quality fabric it is always recommended to bring inside when not in use. 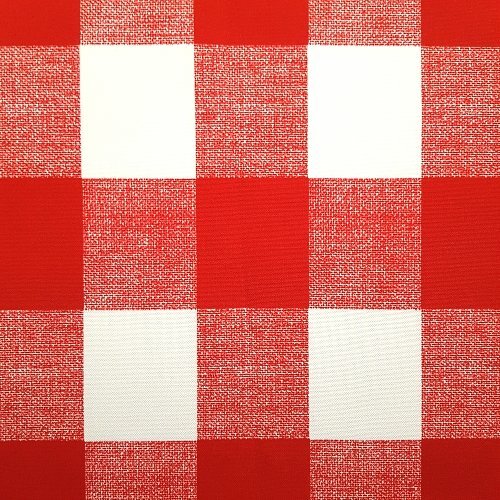 Width: 137cm. 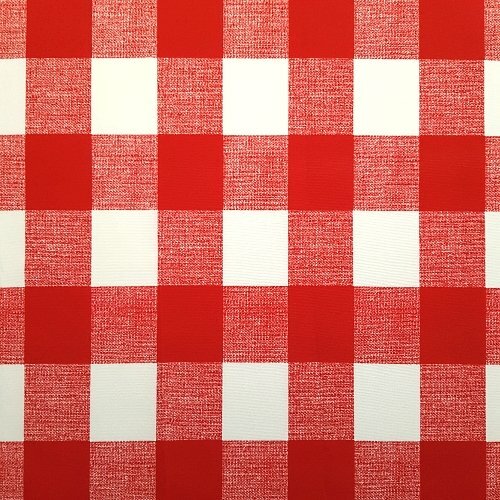 Horizontal repeat 13.65cm, Vertical repeat 17cm.